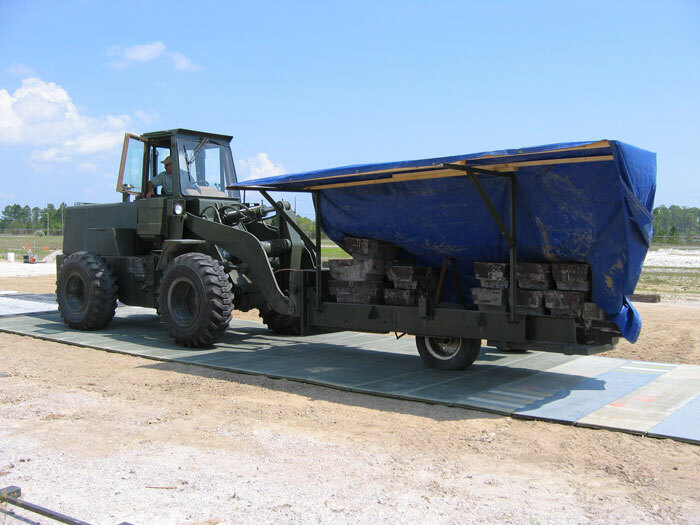 Ebert and the US Air Force have been working for several years to develop a temporary aircraft parking ramp that is lightweight, easily deployable, and made from TRANSONITE sandwich panels. Current prototypes are being continuously tested. In the action sports industry, participants are always searching for the next best solution to help give them the competitive edge. Ebert is proud to help push athletes to the next level. Ebert is working closely with some of the top board sport manufacturers to integrate TRANSONITE composite technology, thus giving extra strength characteristics, lower board weight, and improving overall performance. Fiberglass composite poles are substantially lighter than poles made of steel, wood, or concrete. Furthermore, composite poles are non-conductive and resistant to corrosion, rot, and infestation. 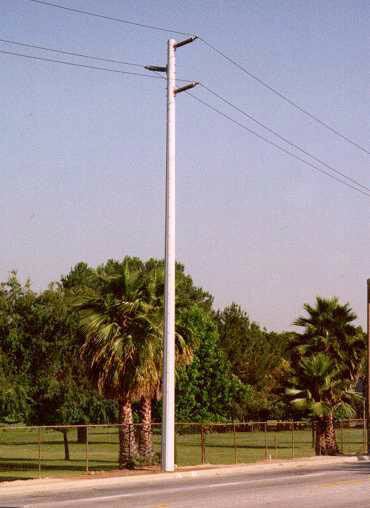 Created through pultrusion, a tapered 65-ft. pole with 69kV rated construction and a load capacity equal to that of a Class 1 wood pole performed very well in field tests. Poles are currently being made up to 80 ft. in height. Under a Navy SBIR program, Ebert developed large composite beams for load bearing structures. 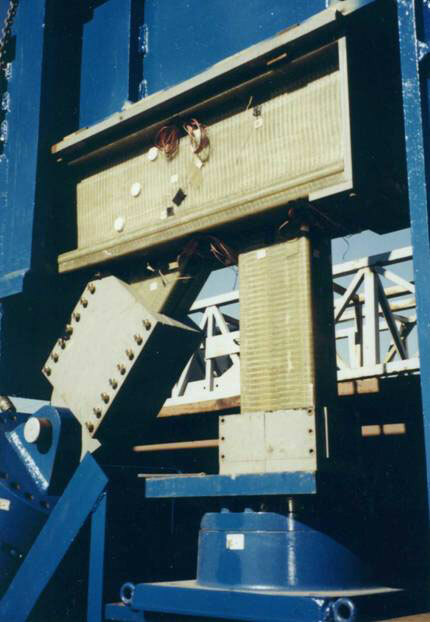 The interlocking members were tested in excess of 750,000 lbs as shown in the picture to the left. Composite Transmission Towers are revolutionizing the utility industry's way of delivering electricity. At 1/3rd the weight of steel, patented snap-and-build composite towers can be assembled and erected faster, easier, and with less cost then steel bolted towers. 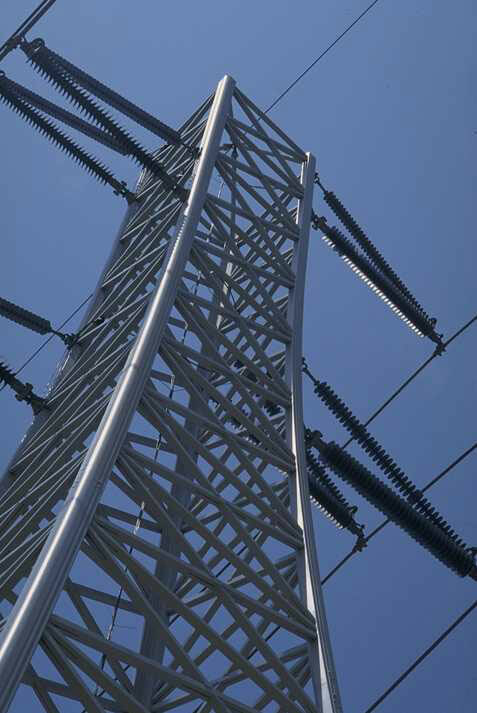 The 84-ft, 230kV rated double-circuit tangent towers have performed exceptionally well in a highly-corrosive coastal environment over a 10-year period. 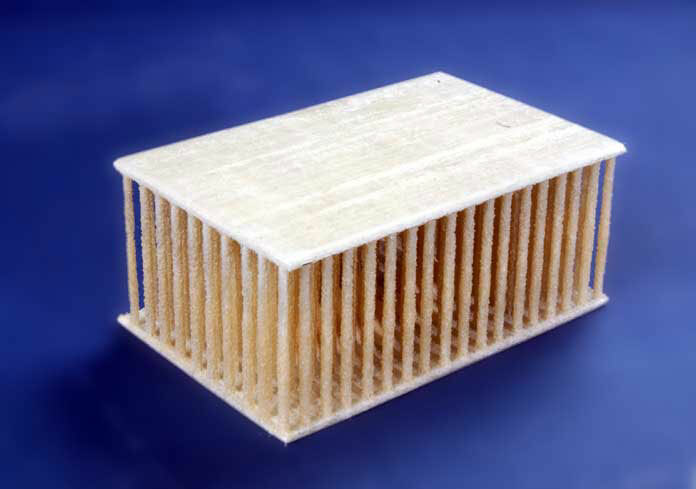 TRANSONITE™ is a pultruded composite “sandwich”, consisting of fiber-reinforced plastics (FRP) skins and a closed cell foam (or balsa) core, bound together with three-dimensional fibers. TRANSONITE is a revolutionary panel technology which saves weight, lasts longer under rougher conditions, and does not corrode. 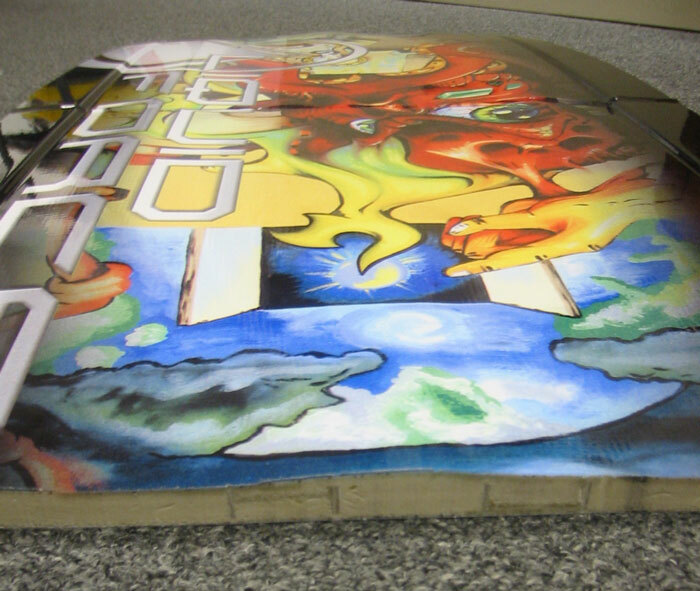 It is an upcoming alternative to expensive paneling and was developed through a two million dollar grant under the Advanced Technology Program of NIST. The patented sandwich panel manufacturing process is continuous and fully automated providing superior quality material, while meeting high volume demands. Copyrights © 2018 All Rights Reserved by Ebert Composites.